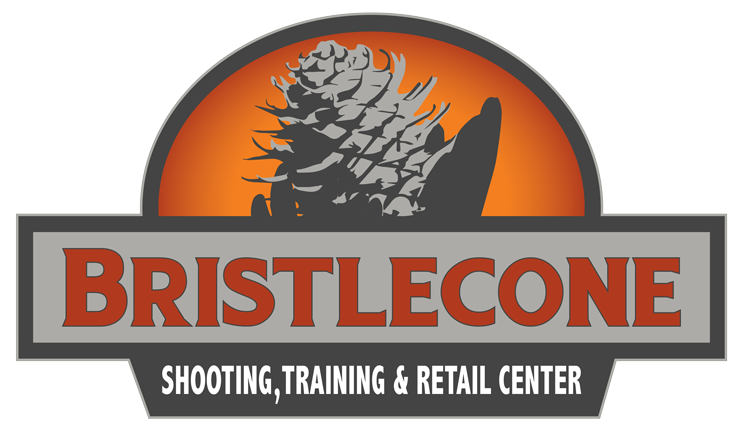 Bristlecone has partnered with Ti Outdoors, the leading provider of private range simulation and training systems, to bring you a multi-media theeater-style interactive experience. From basic entertainment to competition shooting, league play, concealed carry classes, self-defense training, firearms safety, our Ti Outdoors system features “Law Enforcement Grade” simulation and training right inside the Bristlecone facility. Call for details or to make a reservation for your Simulator experience! Bristlecone Members receive 10% off simulator pricing. Please call for details on private events.